Let us take care of the cleaning jobs that you don’t want to do. Your business or home and its contents are an investment. This means that where your rugs, carpets and upholstery are concerned, the use of professional carpet cleaners is a must. 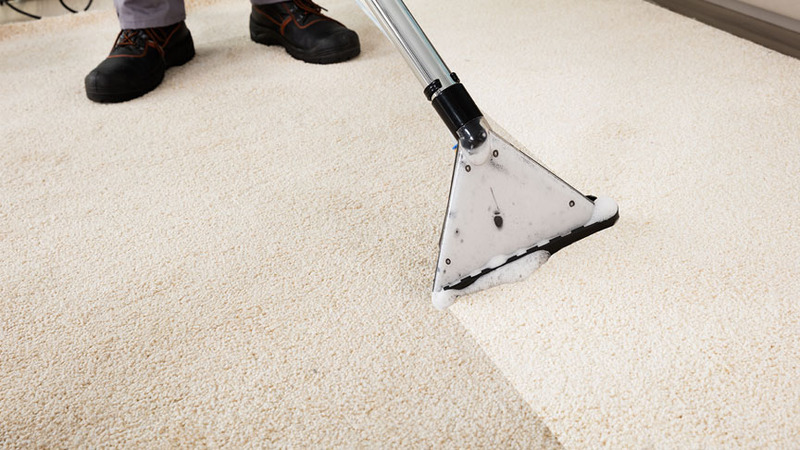 Regular cleaning not only maintains the appearance of your carpets, it prolongs their life-span too. In fact, carpets that are regularly cleaned have twice the life-span of those that don’t undergo a regular maintenance programme. 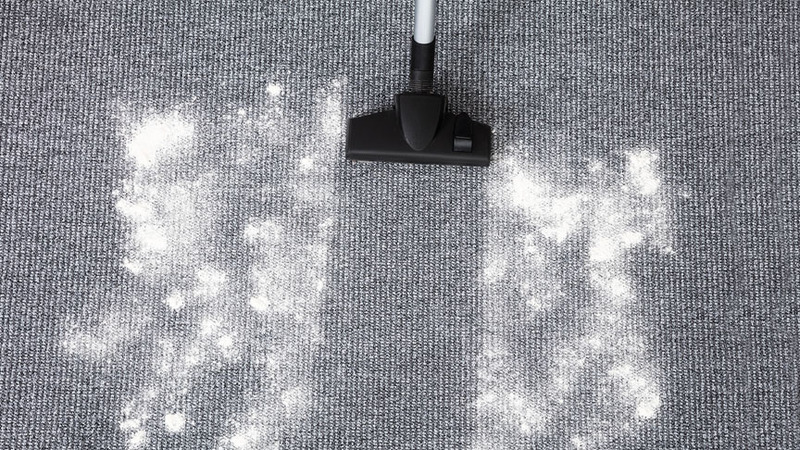 Making use of professional carpet cleaners has the added benefit of eliminating dust mites, mould and mould spores, and allergens that contribute to asthma, respiratory problems and hay fever.  Why choose us for your Carpet Cleaning needs? 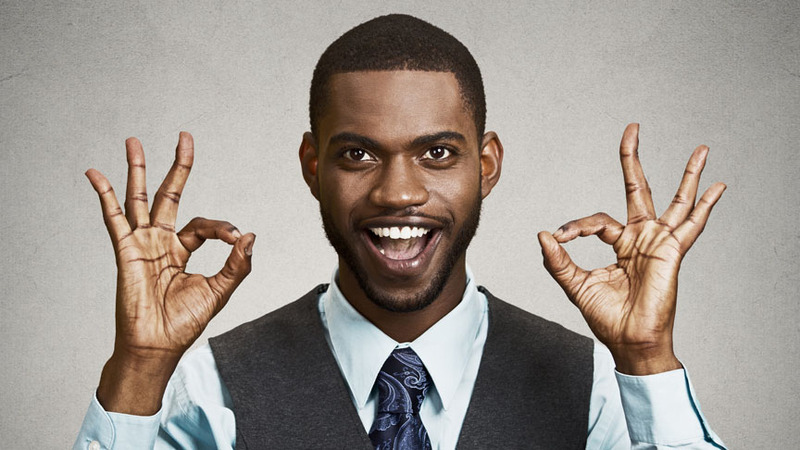 If you can’t afford any downtime, our dry carpet cleaning process is for you. Perfect for commercial and retail outlets such as hotels, casinos and medical facilities, where a quick turn-around time is crucial. 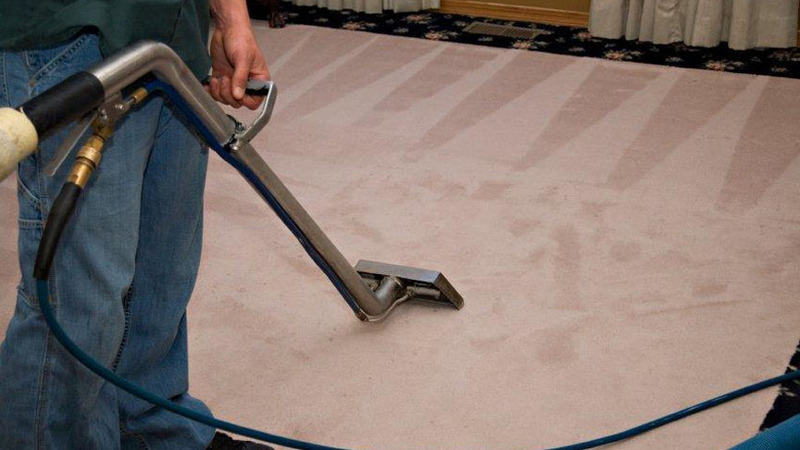 Regular carpet cleaning prolongs the life of your carpets. By protecting your assets, you’re effectively saving money in the long run. 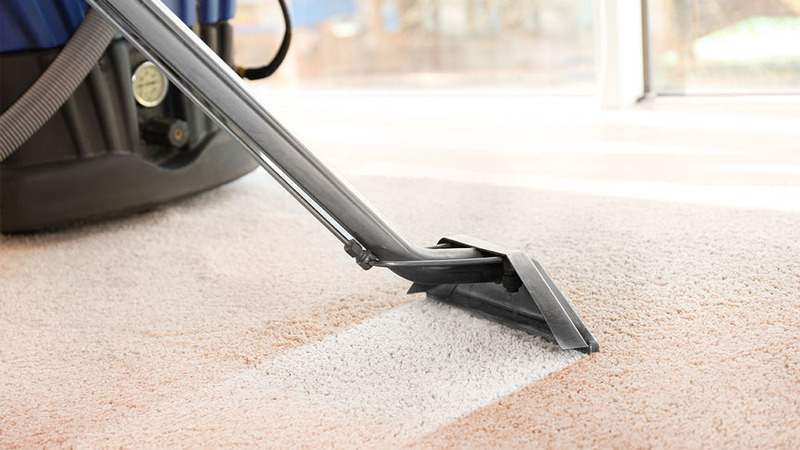 We’re able to tailor-make a carpet cleaning solution that suits your needs and budget.